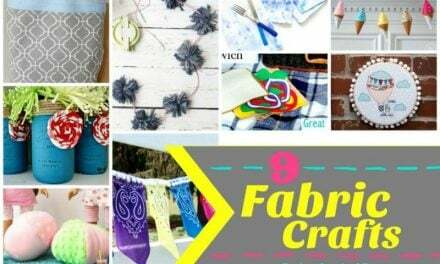 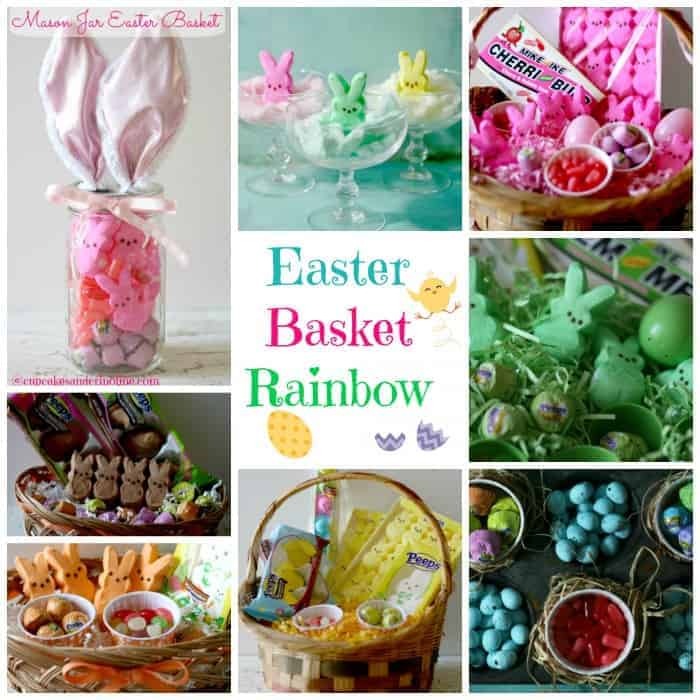 This is a post filled with color.…and lots of fresh, squishy Peeps! 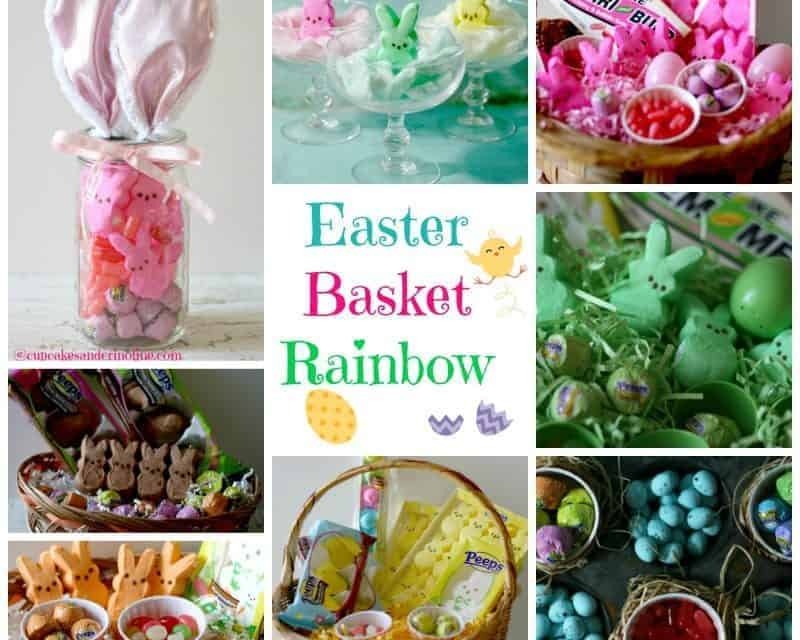 This would be so cute for an Easter table display or on a buffet ~ I used some margarita glasses, filled them with little puffs of cotton candy and plopped some Peeps right into the center. 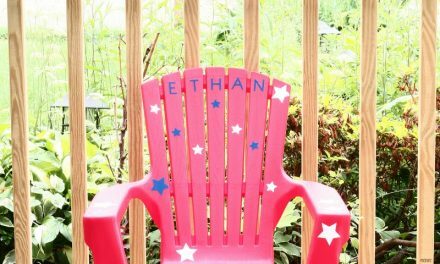 I like symmetry and when things in my life are color coded ~ I have no idea why….everything just seems to make more sense. 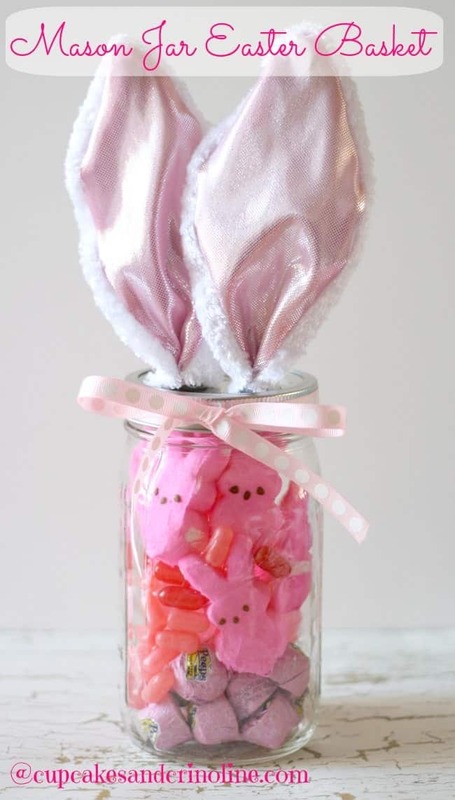 I don’t have any daughters but I love pink frilly girlie things like this Mason Jar Easter Basket ~ I hot glued some ears from the Dollar Tree to the lid, added some fresh pink Peeps, some Peeps milk chocolate candy in pink wrappers and some Mike and Ike Cherri and Bubb candies. 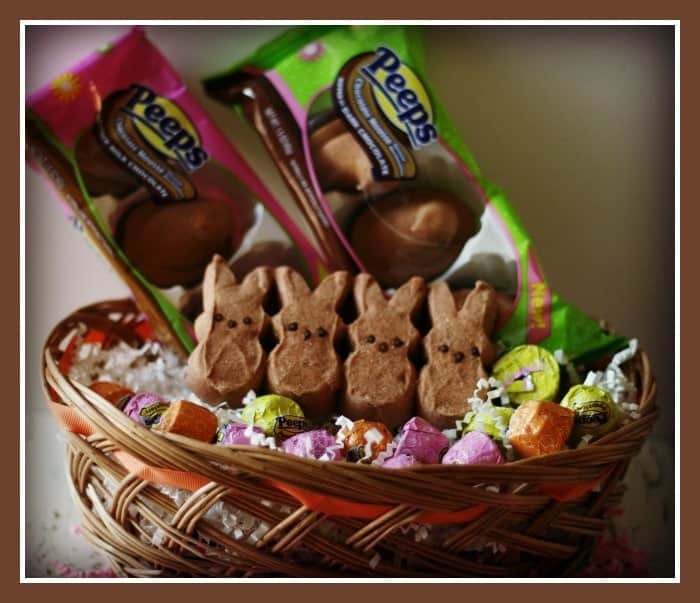 This is my Ode to Pink collage of Peeps candies including a basket with pink eggs and pink paper grass. 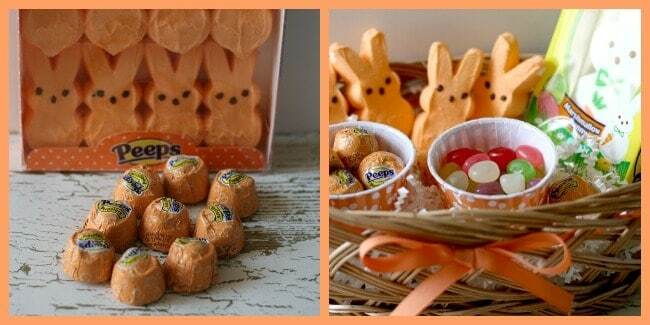 This is for the orange lover ~ Orange Peeps and orange-wrapped chocolate candies. 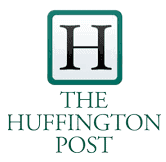 Now for GREEN! 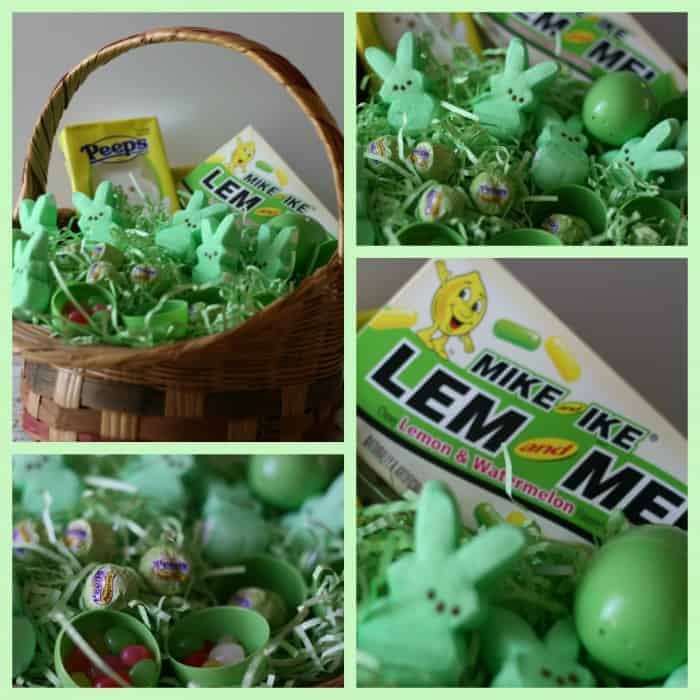 My little guy loves green so this will be his basket ~ Green Peeps, some Mike and Ike Lem and Mel candies, green wrapped chocolates, green eggs and green grass ~ the little faces on the Peeps are so darn cute ~ this basket reminds me of an Army of little Peeps taking over the world…or at least this collage. 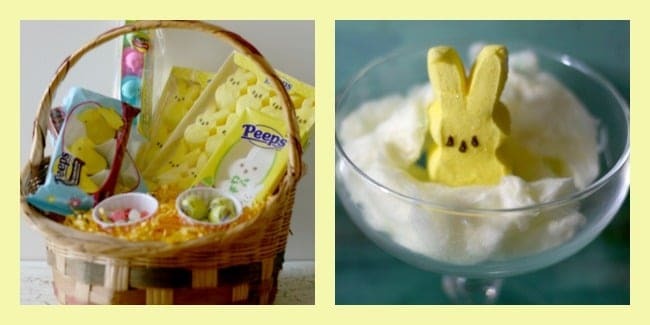 Next up~ the traditional yellow Peeps ~ all ready to greet Easter morning. 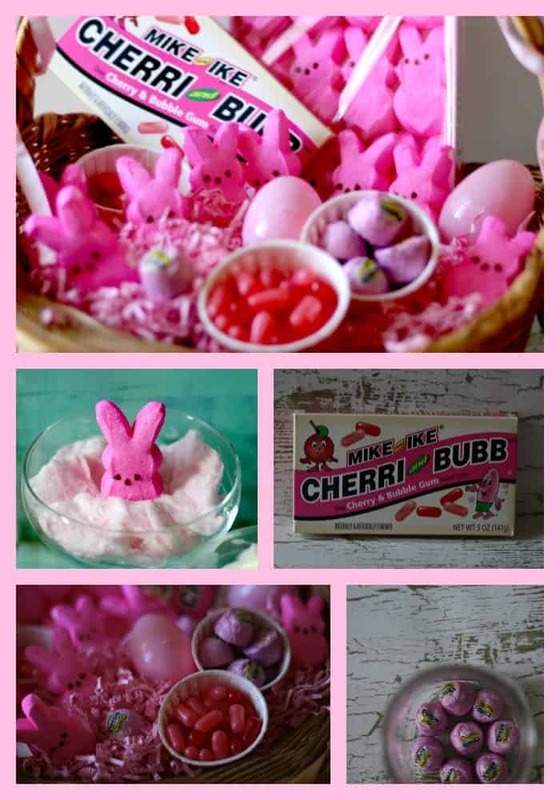 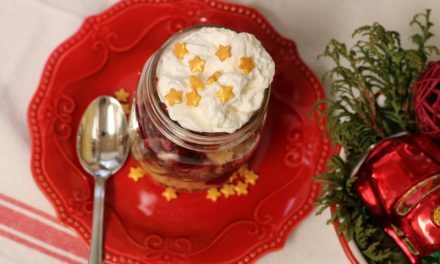 Last up, a cute way to serve up some candy ~ paper cups filled with Milk Chocolate Peep Candies, Dark Chocolate Peep Candies and some Mike and Ike Cherri and Bubb candies to round it out. 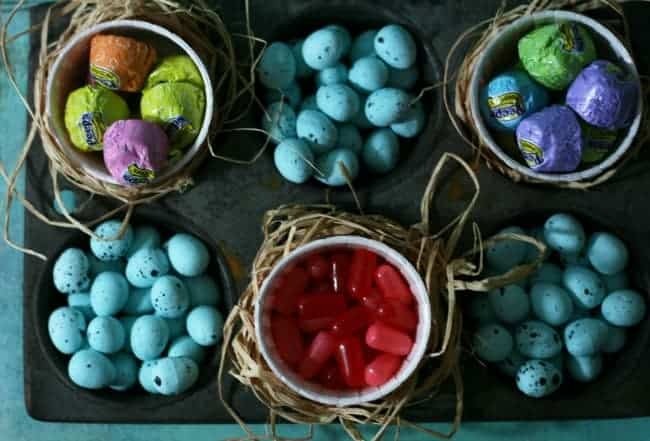 The folks at Peeps & Company graciously provided the candies for this post but all opinions are my own.